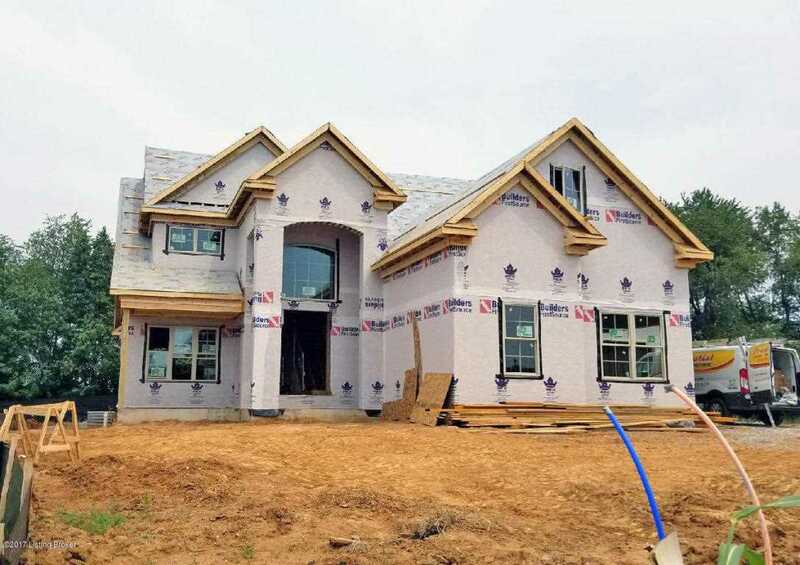 Let Carol Weber show you this gorgeous brick and stone, one and a half story home with four bedrooms and three and a half bathrooms with over 3,000 square feet of living space in Saratoga Springs. 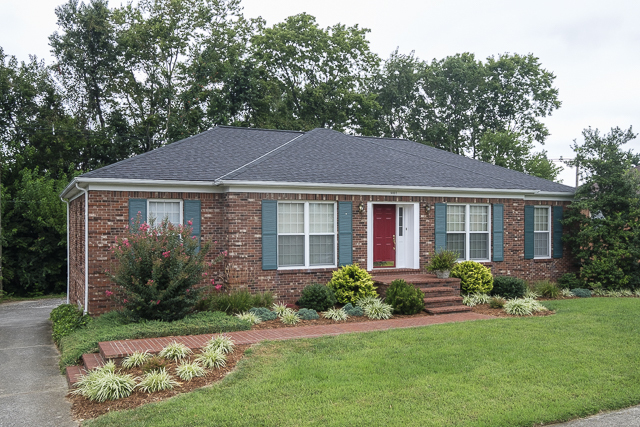 This home features hardwood, ceramic tile, detailed trim and granite. The eat-in kitchen has custom cabinetry and a center island and the great room has a fireplace. The owner's suite features a soaking tub, seperate shower, double bowl vanity amd walk-in closet. The finished lower level has a rec room, bathroom and bedroom with egress window. Come tour this charming three bedroom, two bathroom ranch in Jeffersontown with Claudette McManus! 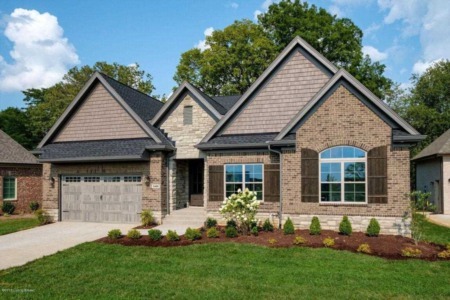 This home boasts hardword floors, detailed trim and over 2,200 square feet of living space. 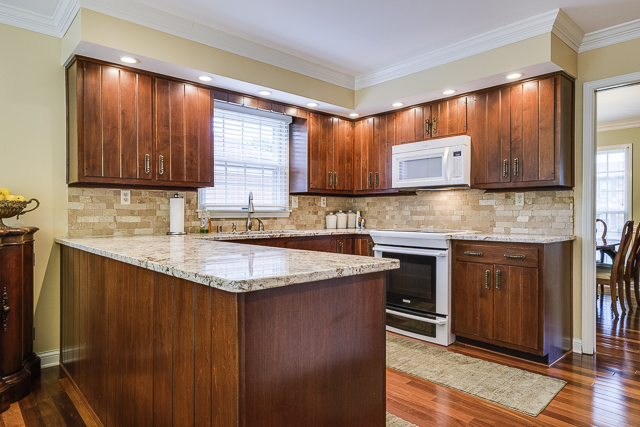 The updated eat-in kitchen features granite, tile back splash and pantry. The great room has a cozy fireplace. There is also a flex room that would make a perfect office or play room. 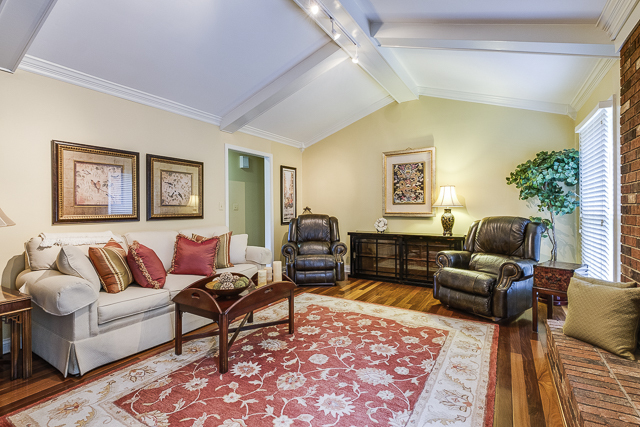 The walk-out lower level has a rec room, fireplace, office and laundry. 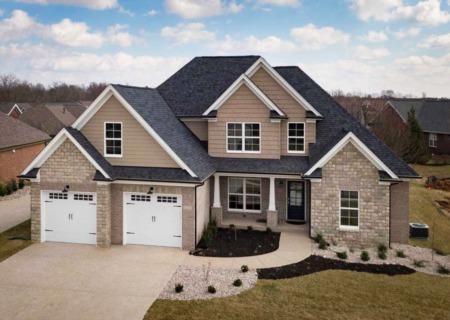 The oversized two-car garage, deck overlooking yard and lower level patio are all added bonuses! 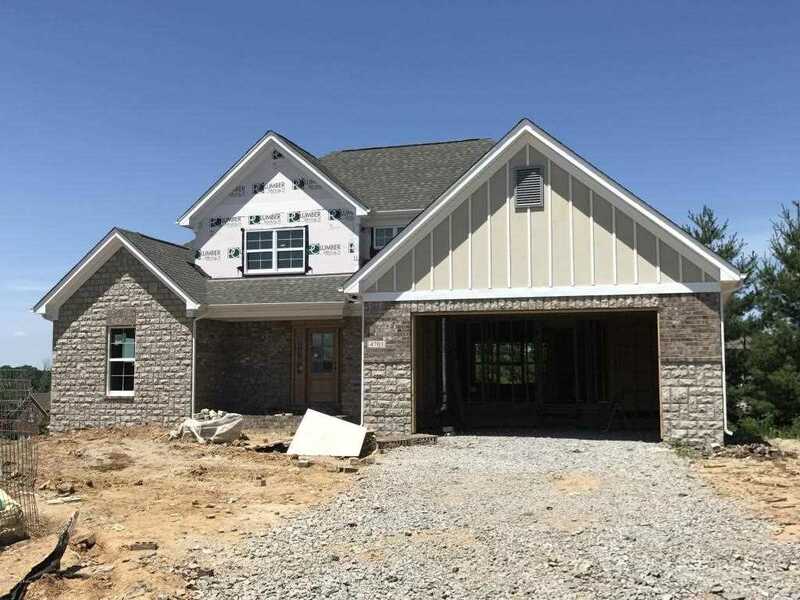 Let Paula-Thieneman-Bates show you this new construction, four bedroom, three and a half bathroom house with over 3,100 square feet of living space and a covered front and back porch in Rock Springs! The eat-in kitchen has granite counters and stainless appliances, and opens to a formal dining room. The great room features a fireplace and built-ins. The main level owner's suite offers a walk-in closet and abth with double bowl vanity, showers and soaking tub. The mud area has built-in cubbies and a main level laundry area space off the three car garage. The unfinished lower level offers future room for expansion with a rec room, office and a full bathroom.